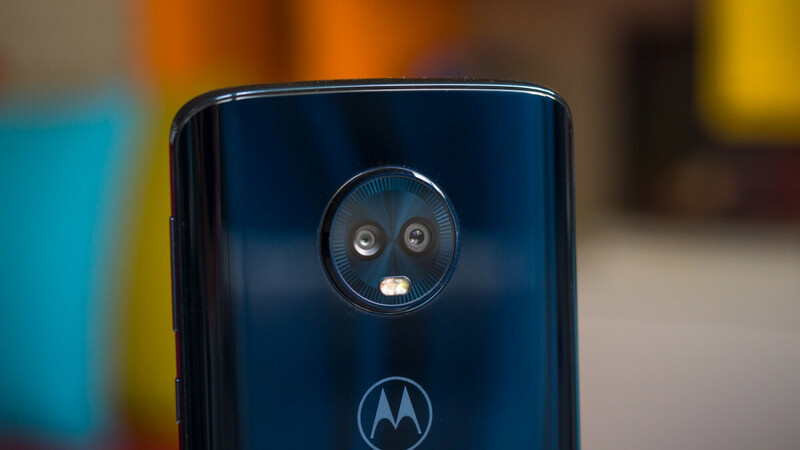 Motorola hasn’t exactly been on a roll in terms of major software updates for the past couple of years, but after an unsurprisingly timid start in delivering Pie goodies for the likes of the Moto X4, Motorola One, and One Power, things are seemingly picking up. The Moto X4 and Motorola One have slowly expanded their official Android 9.0 rollouts to include the US, and while Moto Z3 users are still waiting for their stable slice of Pie, the Moto G6 Plus just got a lengthy changelog on the company’s India-specific support webpage. First noticed by an eagle-eyed Redditor, these Android 9.0 Pie release notes are awfully detailed, listing every little thing about to change on the mid-range Moto G6 Plus. We’re talking new gesture-based intuitive navigation, an improved Do Not Disturb mode, colorful settings menu, longer battery life, revamped split screen, redesigned Quick Settings, simplified volume controls, an easier way to manage notifications “and more.” Much more. Also, December 1 security patches. What we don’t have just yet is the actual size of this over-the-air download, but unlike the regular Moto G6, the G6 Plus caters to digital hoarders with 64 gigs of internal storage and up. We also don’t know if the official Android Pie rollout is underway (and where) or if it’s supposed to kick off soon. Either way, something tells us the non-Plus Moto G6 will follow suit before long, as should the high-end Moto Z3. Unfortunately, the G6 Plus is not officially available stateside, but the G6 remains one of the best affordable handsets out there. And this is why I trust Motorola more than any other Android OEMs out there. When they update their phones, it's bug-free and perfectly optimized. My Moto X4 was updated last month and it was snappier than ever. Moto apps (moto actions, moto display, moto key) are very very good additions to the phone. It's NOT a bloatware unlike other OEMs adding unnecessary features. My only gripe was the average camera quality but good thing it's a Snapdragon processor so I just side-loaded GCam. Good job, Moto!